We're ToPS: Resellers of Everything. Fun. Handling a loved one's estate -- or needing to liquidate your own personal assets -- can be a difficult and emotional task. Our priority is to liquidate household contents for you as efficiently and profitably as possible. ToPS is unique in south-central Wisconsin because we can offer a "home" to smaller, less valuable, estates, yet also handle the largest ones. If you don't have enough items for an in-home sale, we arrange for the goods to be tagged with your personal identification number, packed professionally, and moved to our 12,000 square foot storefront on Monona Drive. 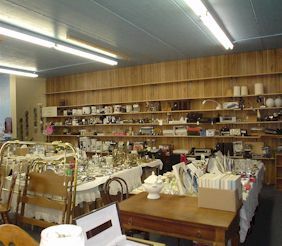 We combine your belongings with those of others to provide a huge sale with wide appeal and variety for dealers, collectors and the general public. ToPS will also move a home's contents to the store on Monona Drive if a family is confronted with other circumstances that don't allow an estate sale in the home. The usual reason for this is an imminent real estate closing date. Whether the sale is in-home or in-store, we consider all markets and other important factors, to ensure optimal outcome for you when pricing your goods. Benefits of a professional sale include targeted advertising, portable directional signage, crowd control, staffing and negotiation. Throughout this process, your household contents will be treated with respect. We understand that you are not only liquidating personal property, but that you may have memories associated with many of the items to be sold. Our goal is to provide you with a stress-free professional opportunity to find new loving homes for your valuables. 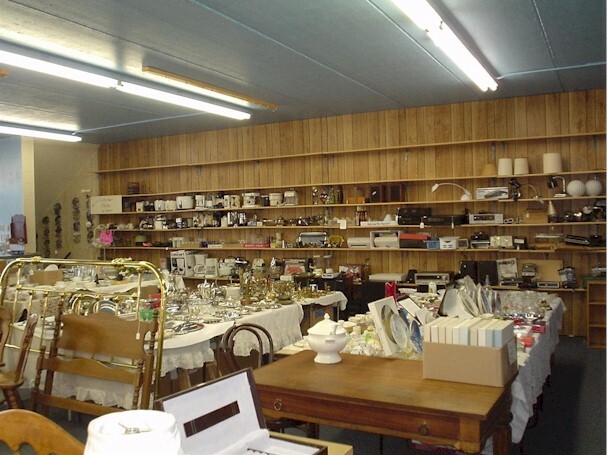 Touch of Pride Sales is a full-service estate sale and home contents liquidation and downsizing company. Besides conducting excellent estate sales, we offer families, realtors and attorneys our expertise and help to secure labor for packing, cleaning, moving and storing household items. We can also help with decision making or recommend additional professional companies. Click here to find out more about our Estate and Household Sales services. Click here to find out more about our Moving and Storage services. All content and references - Copyright Touch of Pride Sales, LLC 2003-2019.